I'm so addicted to my mint jeans that I had to wear them again! 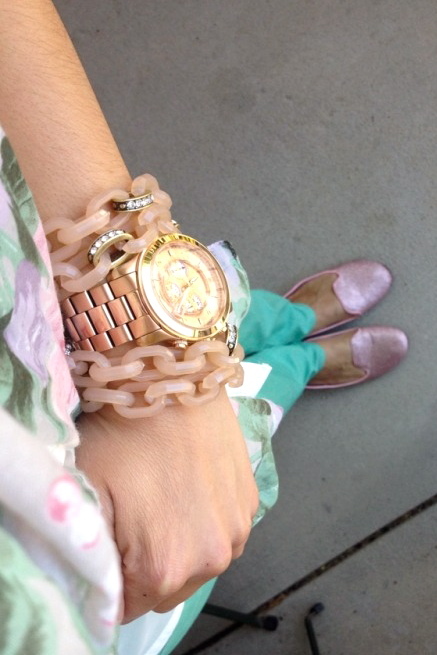 This time with my sparkly pink loafers and this gorgeous pastel floral scarf. 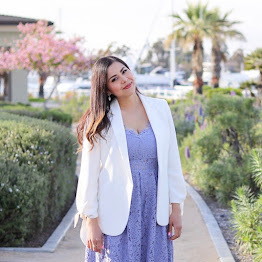 I went out to enjoy the beautiful weather with my girlfriends at a cute restaurant called The Glass Door located at the top floor of a hotel in Little Italy. The best part is that they had a bottomless mimosa brunch (major woo-hoo!) with a view of the San Diego harbor. Because of the many countless mimosas, I forgot to take better outfit pics... so I apologize for the quality... have a great day!! love your outfit!! makes me so ready for spring/summer! Very nice outfit, love the colour of your pants. Looks like a very fun day too. Beautiful pics! I really love that blouse and still am lacking in the mint jean department! Need! So cute. I love your flats Doll. Lovely shade, your pants. Def very srpringy I love it and was looking at a top with that print of your scarf at H&M this weekedn so pretty. 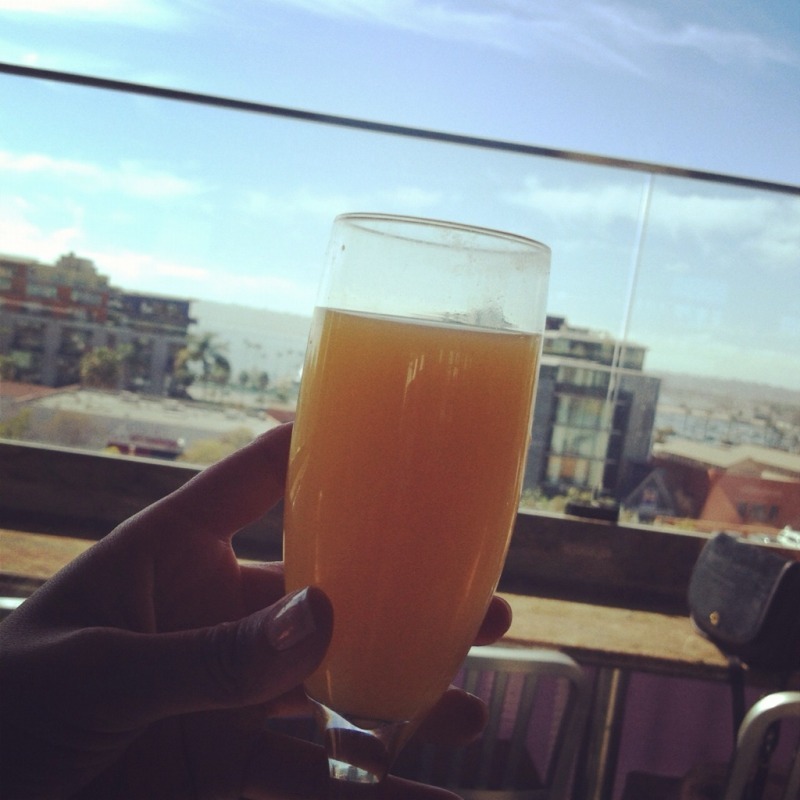 Cant go wrong with mimosas! 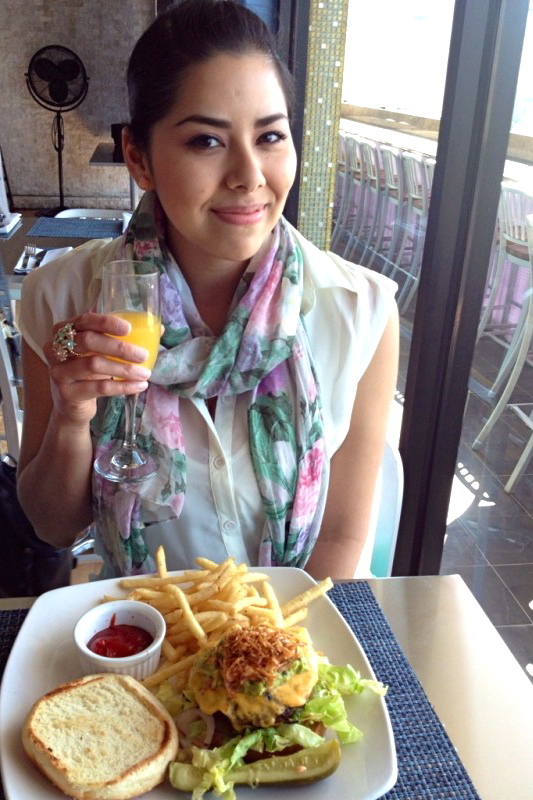 awesome view n food u look great doll! love the look you look great... Thanx for the love on my blog! Lovely photos, looks like so much fun! Love your outfit- the jeans with the scarf, so cute! Just lovely! So soft and feminine. Looking smart and lovely! Love the colors and the cut of your blouse! 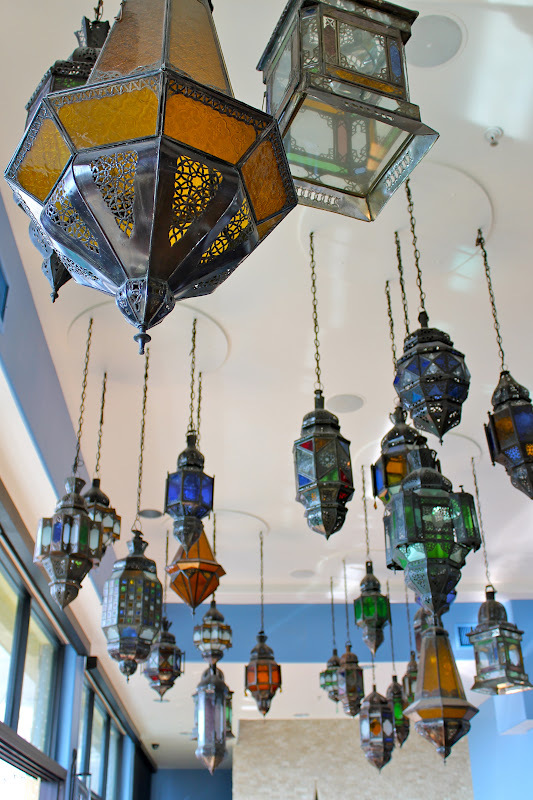 The photo of the lamps is simply inspiring! Love it! What a cute post and I love all the pics. You did a great job styling the mint with the pink and when I visit SD I'm gonna have to go thru all your old posts to visit all these cool restaurants you go to there. hehe Great photos with your girls! love everything you put together, the colors are so well coordinated!!! i like the remix! great job! !